One News Page > News Videos > Joel Embiid DISSES Michael Jordan! 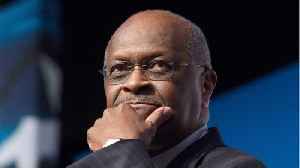 “He Is NOT The GOAT”! 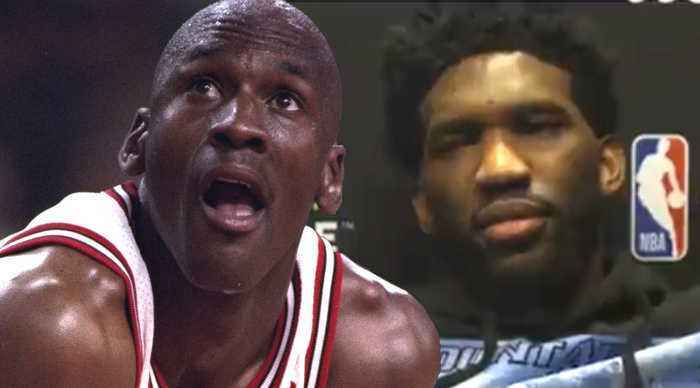 Joel Embiid DISSES Michael Jordan! 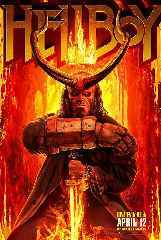 “He Is NOT The GOAT”! Tuesday Joel Embiid went on the Ringer and was asked about if Michael Jordan's jeans made him less of the goat and this is the surprising answer he gave! Do you think Embiid was just trying to troll? 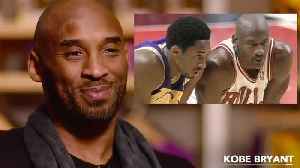 Kobe Bryant named the GOAT’s of the nba and he named himself to top the list but his reasoning is not what you would expect! Do you agree with Kobe’s list? 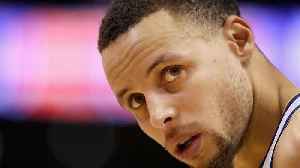 Do you really think Kobe was better than.. 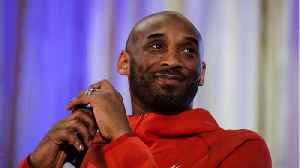 The GOAT debate continues and this time…Kobe Bryant is weighing in. 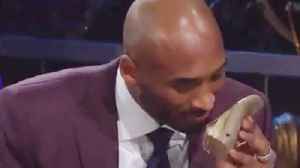 What he thinks about it might surprise you.. And GOAT or not, Vanessa Bryant loves being Kobe’s wife…so much so that she’s..
LeBron James Caught CRYING On Sidelines! 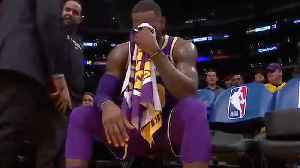 As The Lakers were getting spanked by the Denver Nuggets, Lebron James was caught crying on the sidelines, but the reason is not what you think! Do you think the GOAT debate is settled? Let us know in..